This week we are chatting with Rebecca Walker all about her recent adventure in Antarctica! Rebecca guided blind runner Vladmi Virgilio Dos Santos through the last of his 4 Deserts stage race series which also consisted of the Sahara, Atacama, and Gobi deserts. She first started working for the Racing the Planet company as their expedition emergency physician where she assisted runners by using her extensive knowledge and focus on international emergency care systems to keep them safe. In this episode Rebecca shares what it is like being an expedition physician in such extreme, isolated parts of the world. She also gives us an idea of what the stage race in Antarctica is all about! 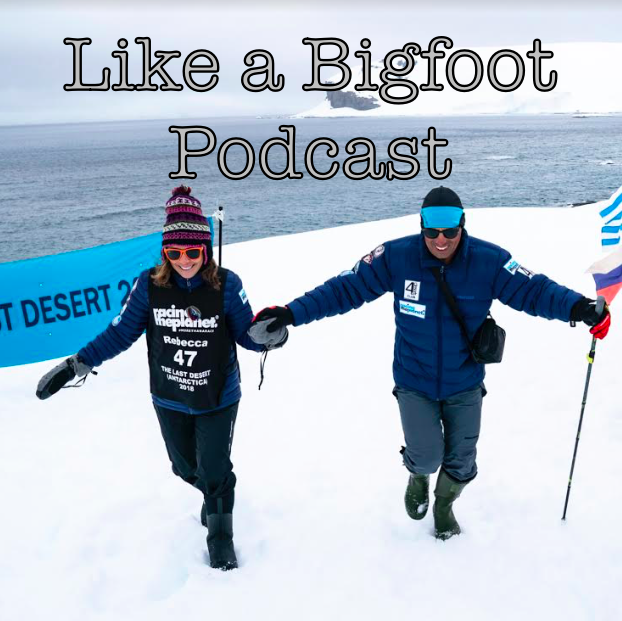 How getting there is an adventure in of itself, how she approached her goal of helping Vlad be successful, her strategies to survive the extreme conditions and the boat ride across the Drake passage, and what she learned through her experience. 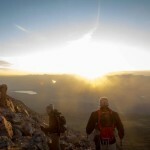 Rebecca exemplifies the Live to Give mindset and this episode is a fantastic exploration of what happens when we intentionally seek to help others. 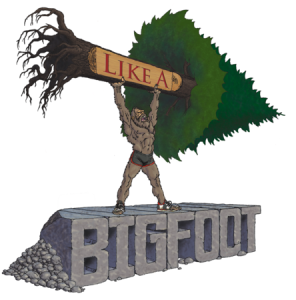 Like a Bigfoot #130: Jake Reed 2 — Ph D. in Sport Performance, Training for and Completing His First 50k!